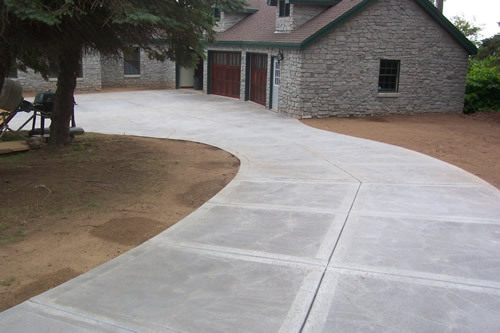 Chumley Contracting is a residential and commercial concrete and grading service provider with over 25 years of experience. 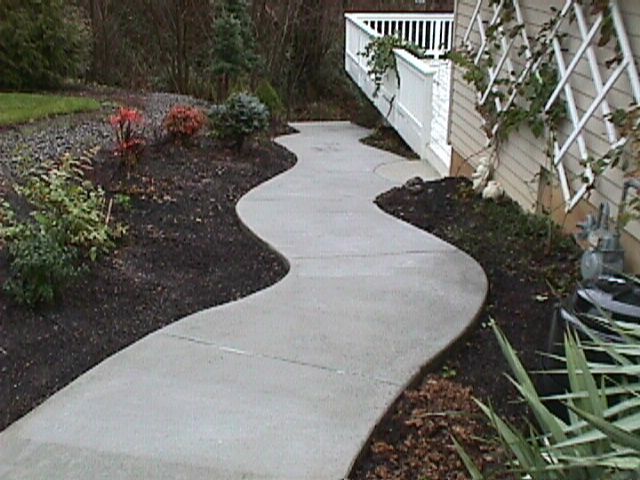 We provide a variety of services from concrete removal to complete driveway replacement. Chumley Contracting is committed to quality and our reputation. Our estimates are free of charge do call today! We service the Metro Atlanta area and surrounding suburbs. To schedule an appointment please call (678) 894-5708 or fill out an online form by clicking here.